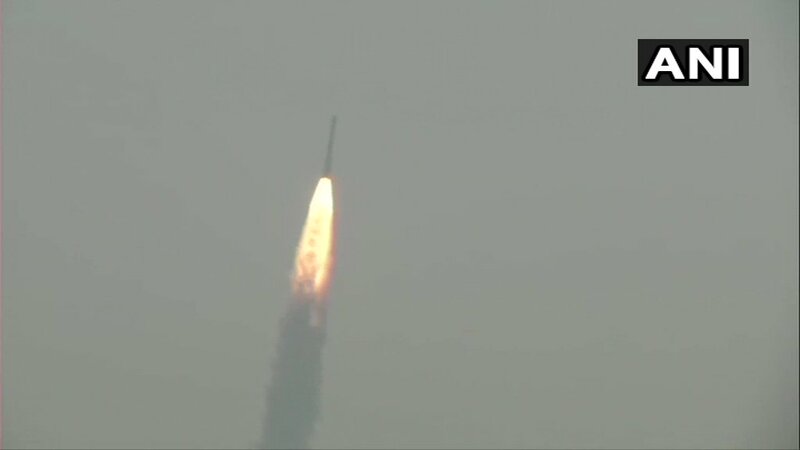 ISRO's PSLV-C45 lifts off from Satish Dhawan Space Centre. @isro's #PSLVC45 carrying #EMISAT & 28 customer satellites on board. 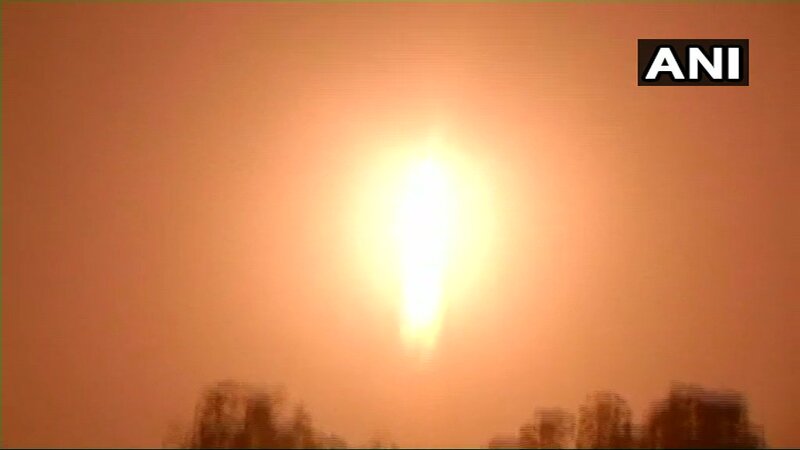 The launch was completed amid concerns about space debris at 300 km altitude after the success of Mission Shakti. ISRO launches #PSLVC44 🚀carrying #Kalamsat & Microsat-R from Satish Dhawan Space Centre, #Sriharikota .
.@isro launches 🚀communication #satellite #GSAT7A mission from Satish Dhawan Space Centre in #Sriharikota. 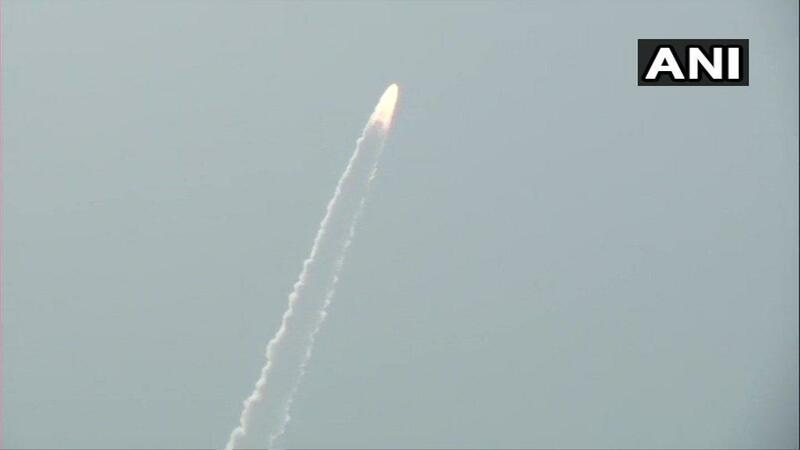 #WATCH: Communication satellite GSAT-7A on-board GSLV-F11 launched at Satish Dhawan Space Centre in Sriharikota. #BREAKING -- Communication satellite GSAT-7A on-board GSLV-F11 has been launched from Satish Dhawan Space Centre, Sriharikota. #ISRO will today launch GSAT-7A, a geostationary communication satellite, from Satish Dhawan Space Centre in Andhra Pradesh’s Sriharikota. #WATCH : ISRO's launches GSLV-F08 carrying the#GSAT6A communication satellite from Satish Dhawan Space Centre (SDSC) in Sriharikota, Andhra Pradesh. #ISRO successfully launches #PSLVC42 with two British earth observation satellites NovaSAR & S1-4 in precision at 10.08 pm from Satish Dhawan Space Centre Sriharikota. 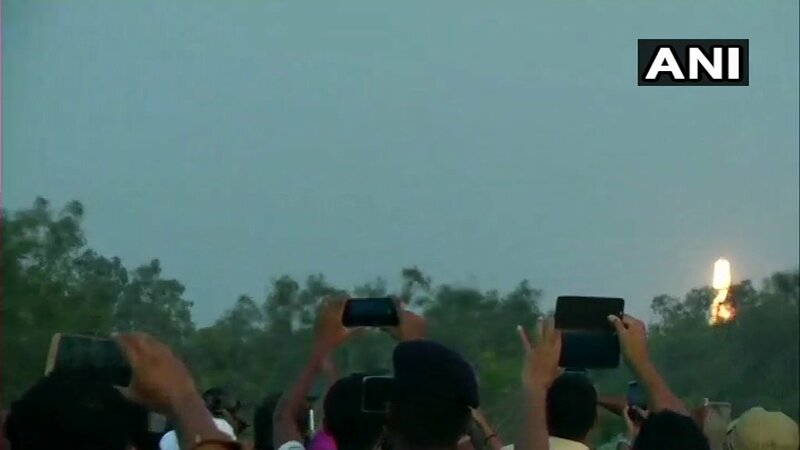 Sriharikota: ISRO's PSLVC45 lifts off from Satish Dhawan Space Centre, carrying EMISAT & 28 customer satellites on board. 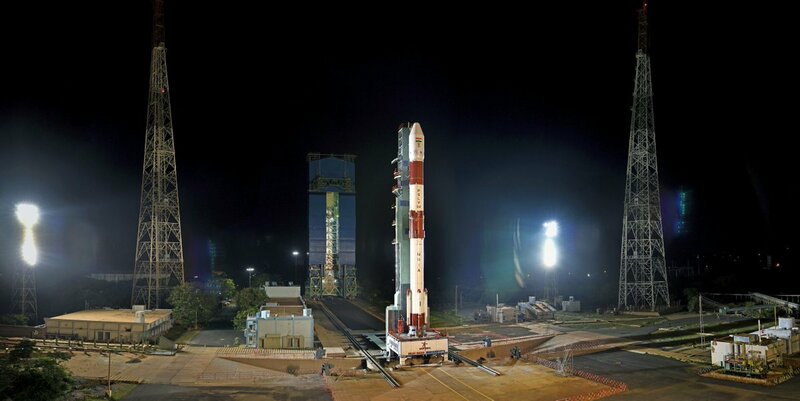 Countdown for launch of carrying Indian satellite and 30 #HysISsatellites from 8 countries is scheduled at 05:57 (IST) from Satish Dhawan Space Centre, Sriharikota tomorrow. The launch is scheduled at 09:57 (IST) on Nov 29. 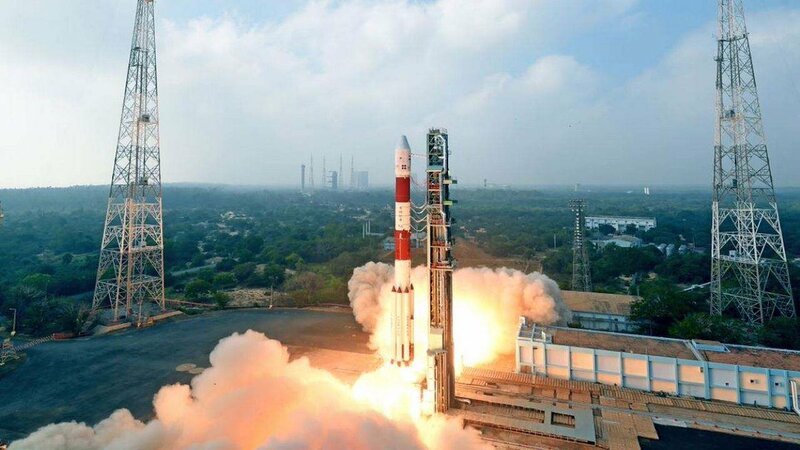 #PSLVC43 successfully lifts off with 31 satellites, including #HysIS, from Satish Dhawan Space Centre, Sriharikota. 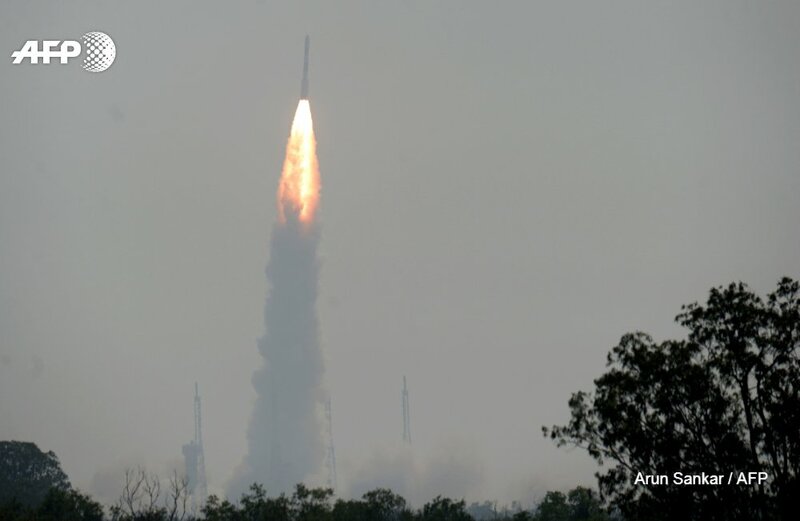 Indian Space Research Organisation (ISRO) launches PSLV-C42 into orbit carrying two foreign satellites, NovaSAR & S1-4, from Satish Dhawan Space Centre, Sriharikota in #AndhraPradesh. Catch all the live action of #PSLVC43 launch from Satish Dhawan Space Centre, Sriharikota with 31 satellites onboard tomorrow on @DDNational. Telecast begins at 09:30 (IST). 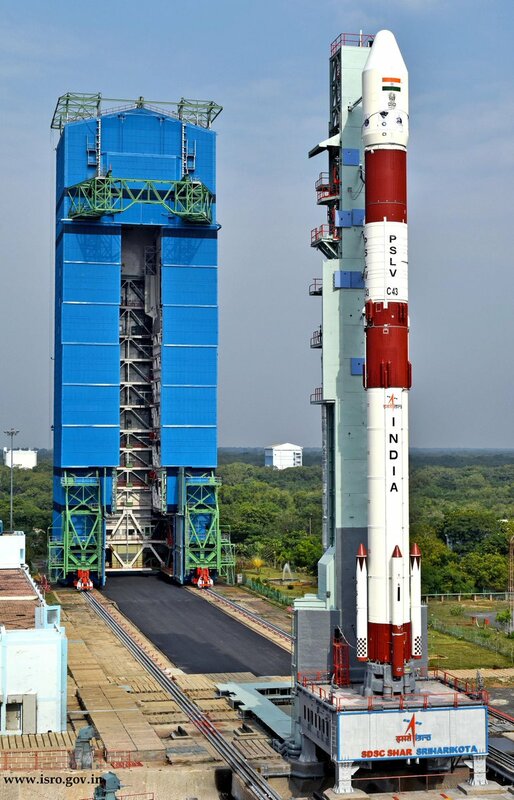 We have begun the countdown today at 01:08 pm (IST) for the launch of #PSLVC42 from Satish Dhawan Space Centre, Sriharikota. The scheduled launch is at 10:08 pm (IST) tomorrow. Stay tuned for more updates. #PSLVC42 lifts off from First Launch Pad at at Satish Dhawan Space Centre, Sriharikota carrying NovaSAR and S1-4 satellites. 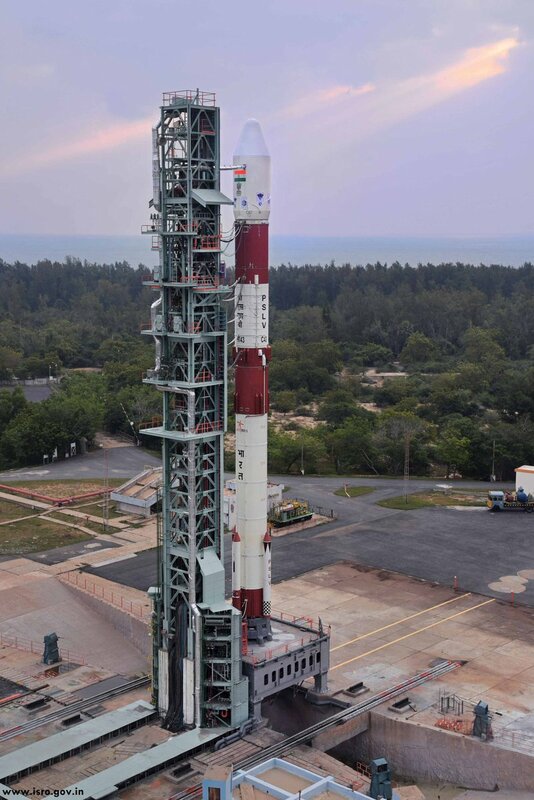 #PSLVC42 is ready for take-off in 60-minutes from now carrying NovaSAR & S1-4 satellites from Satish Dhawan Space Centre, Sriharikota. An S–Band Polarimetry Doppler Weather Radar facility was inaugurated today at Satish Dhawan Space Centre, Sriharikota by Chairman Dr K Sivan. The radar is developed by Bharat Electronics Ltd, Bengaluru under ToT from ISRO. 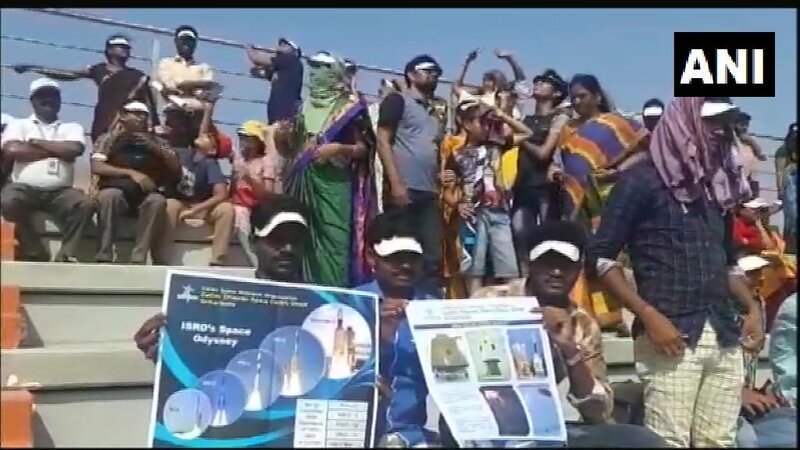 Congratulating and their team for successfully launching carr#GSLVMkIIID2ying communication satellite from#GSAT29 Satish Dhawan Space Centre, Sriharikota, Nellore, Andhra Pradesh.